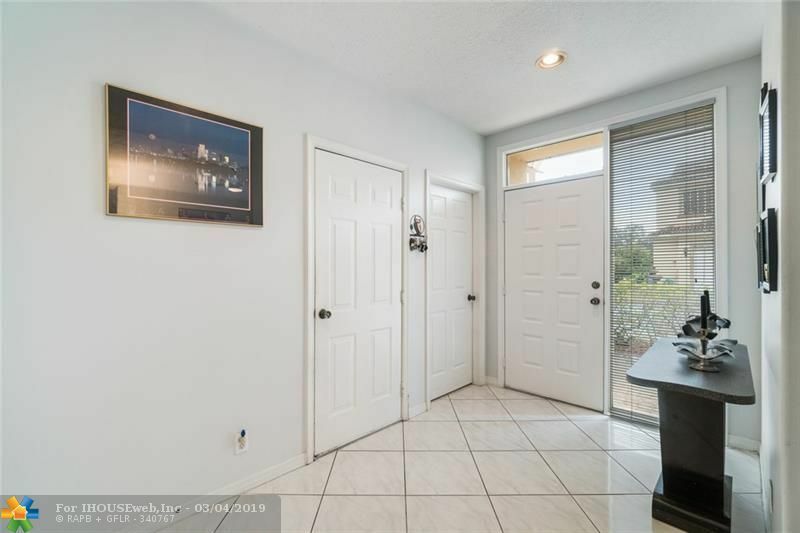 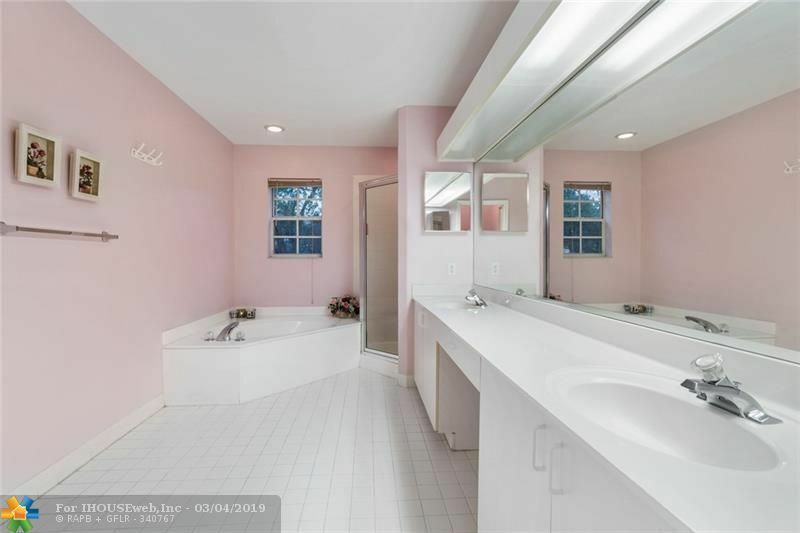 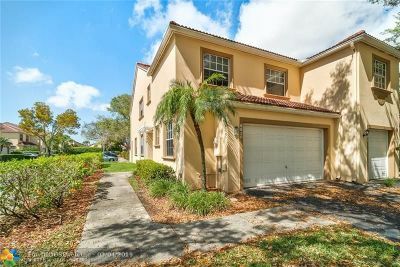 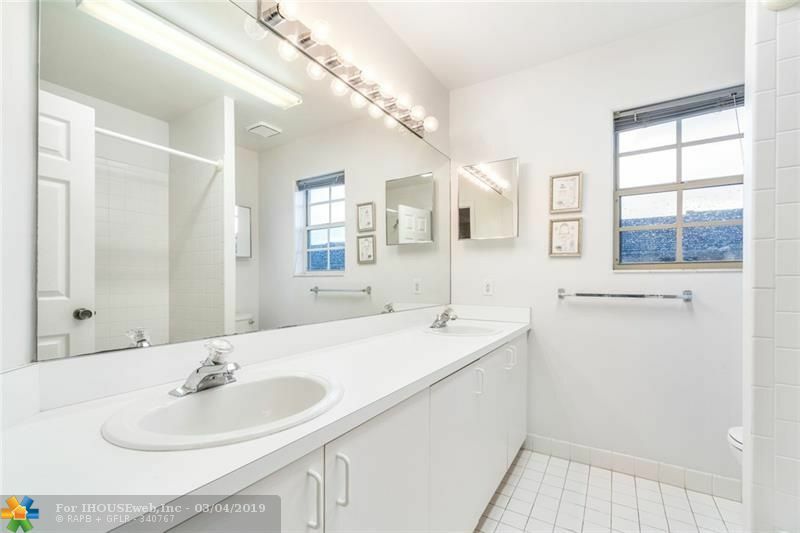 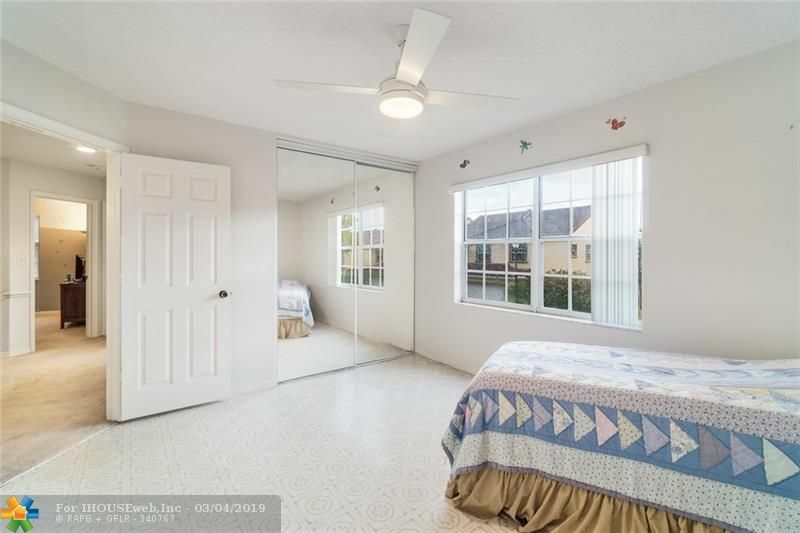 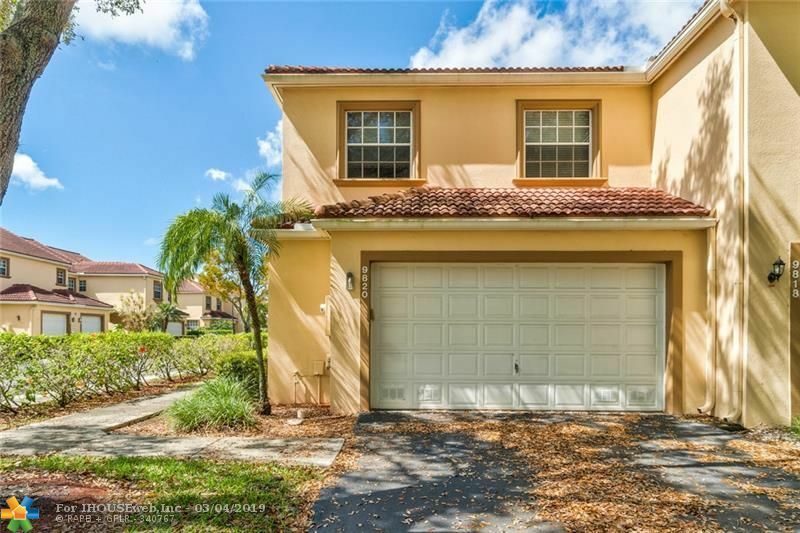 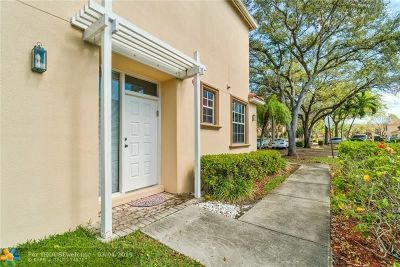 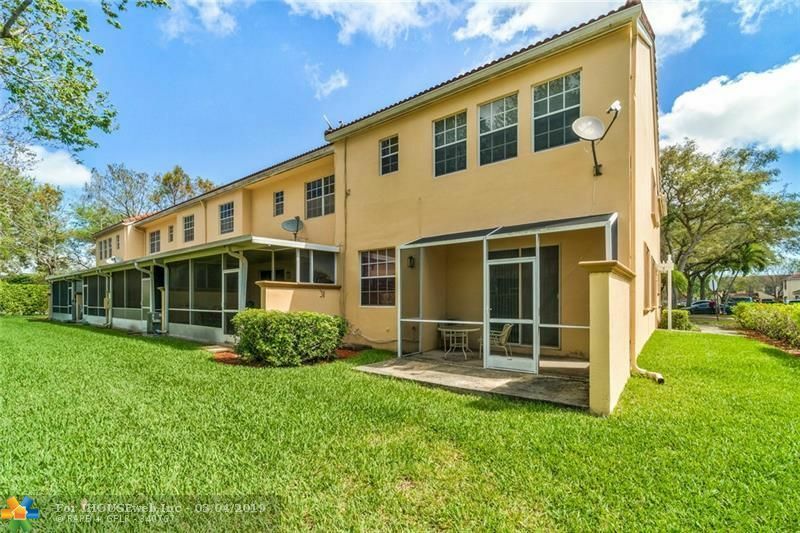 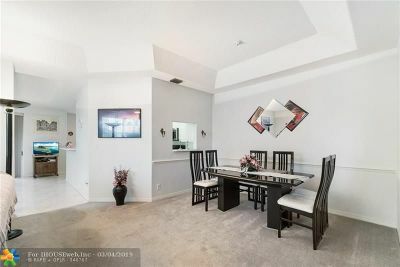 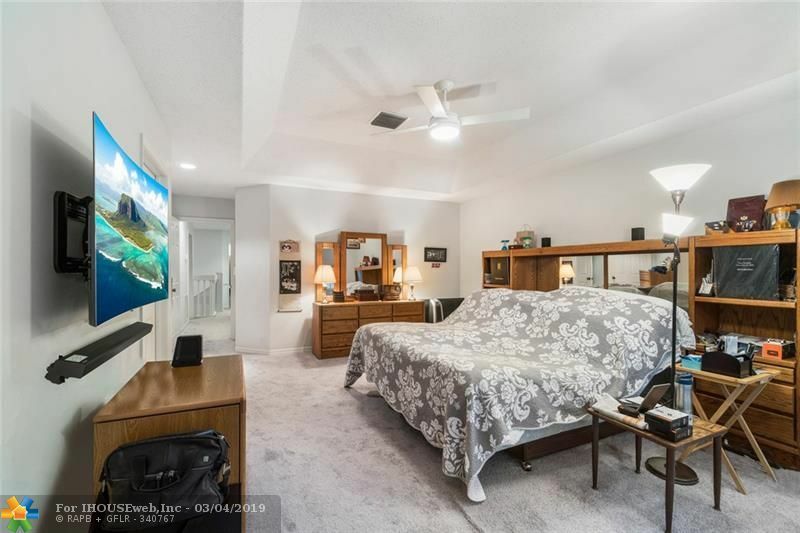 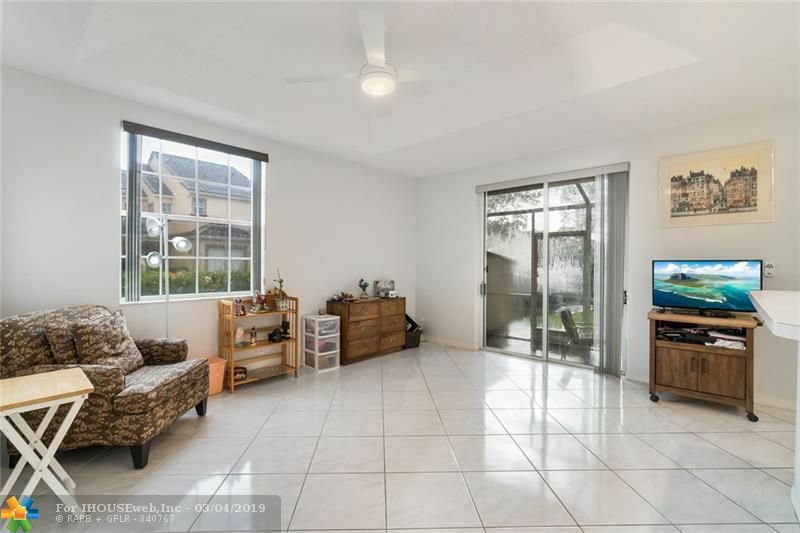 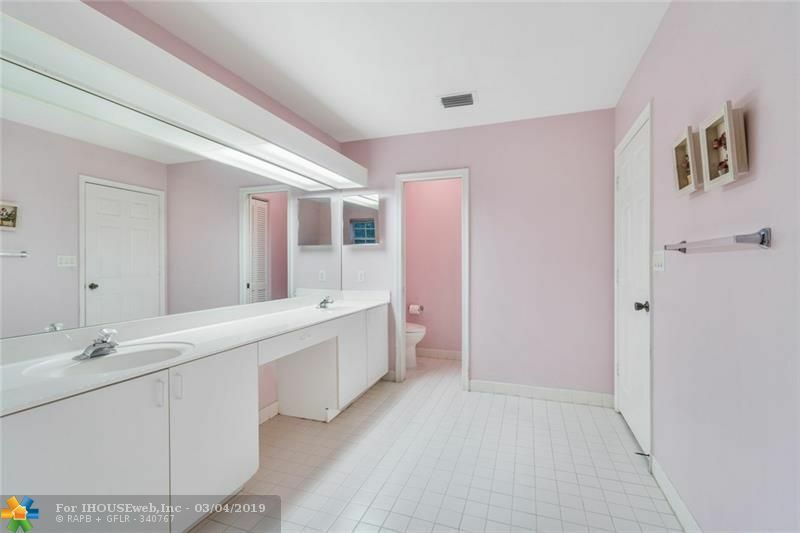 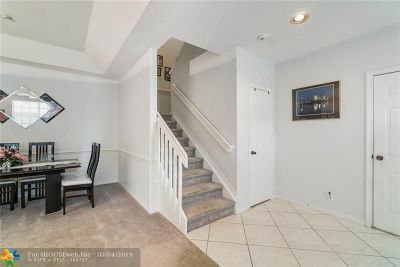 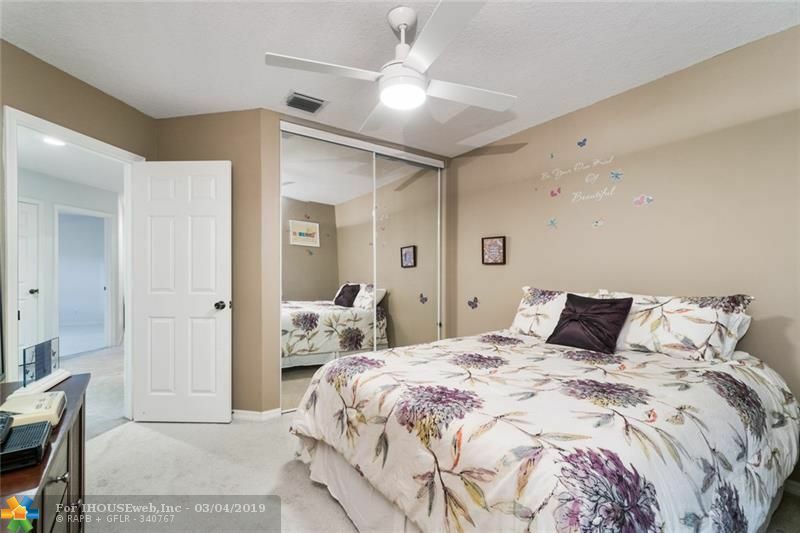 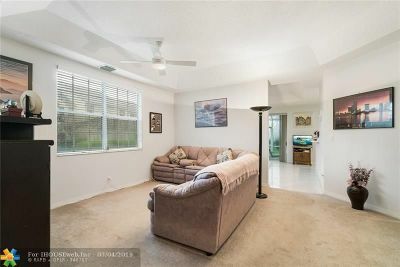 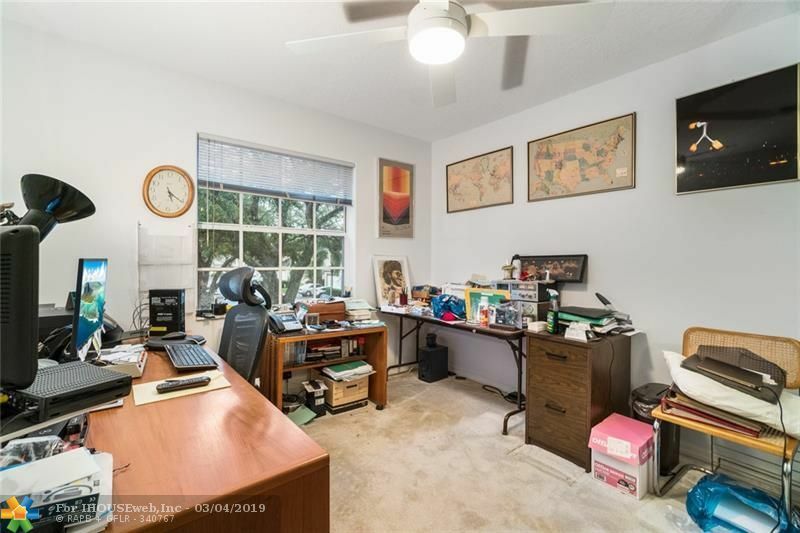 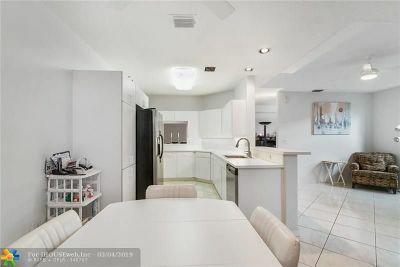 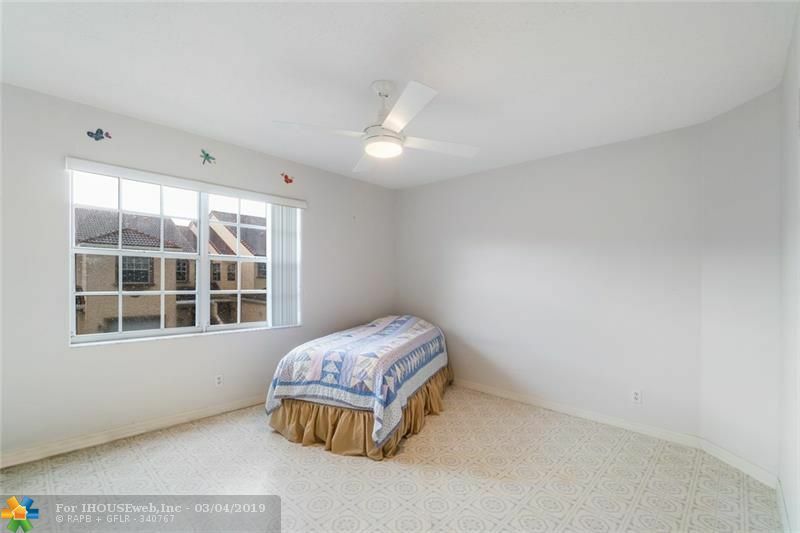 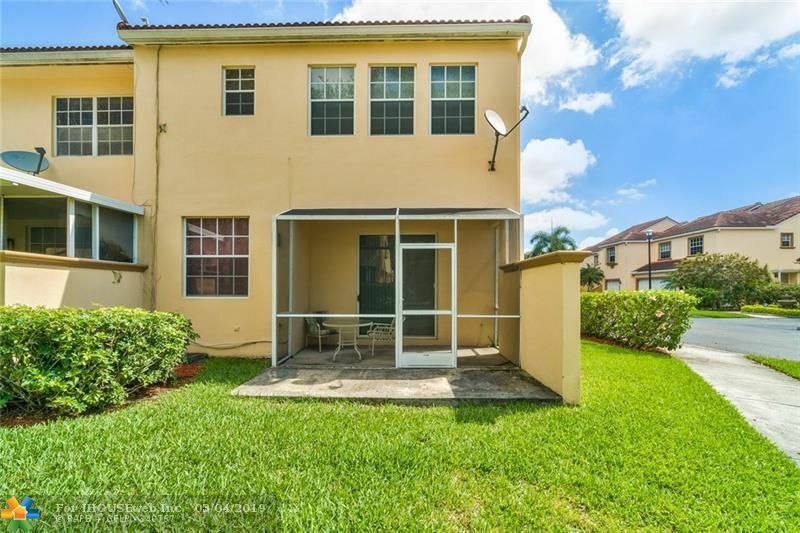 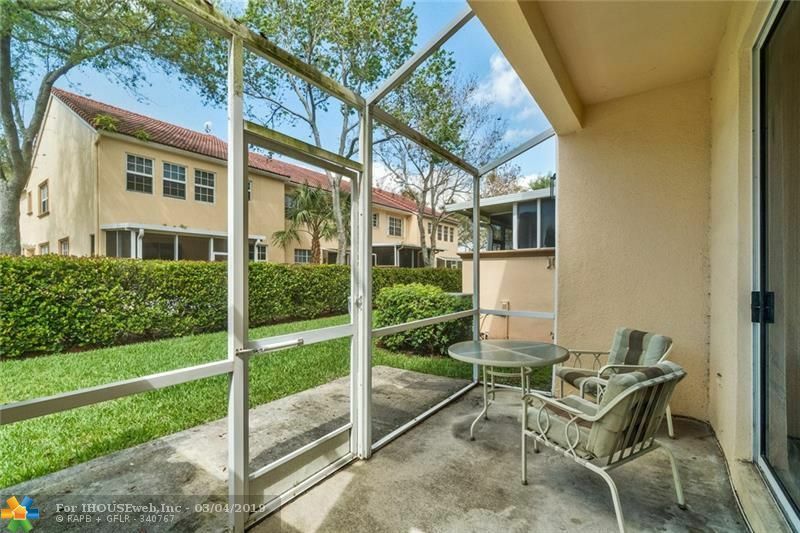 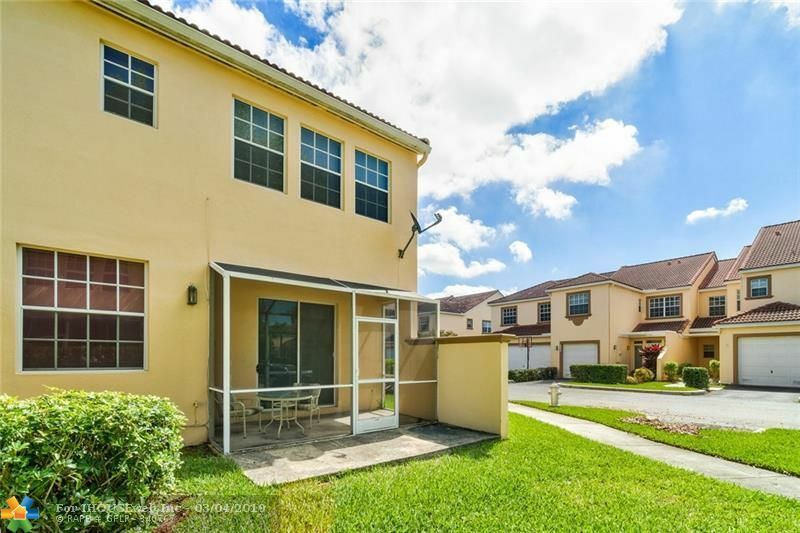 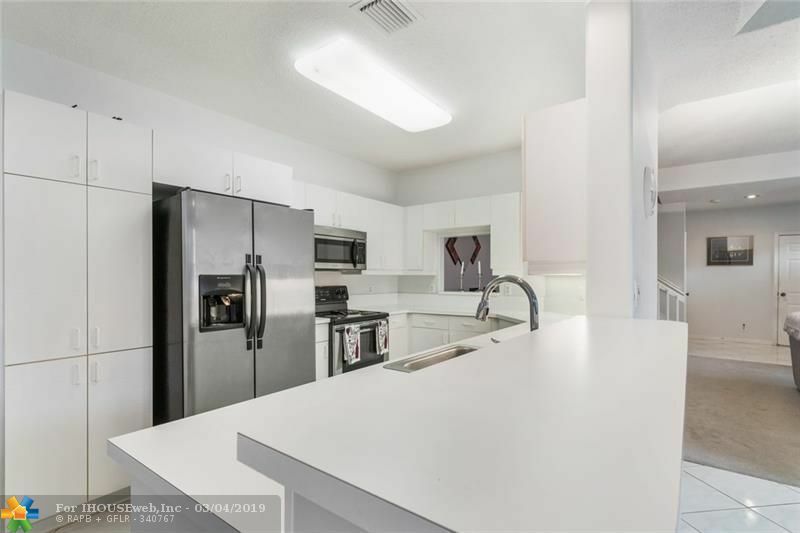 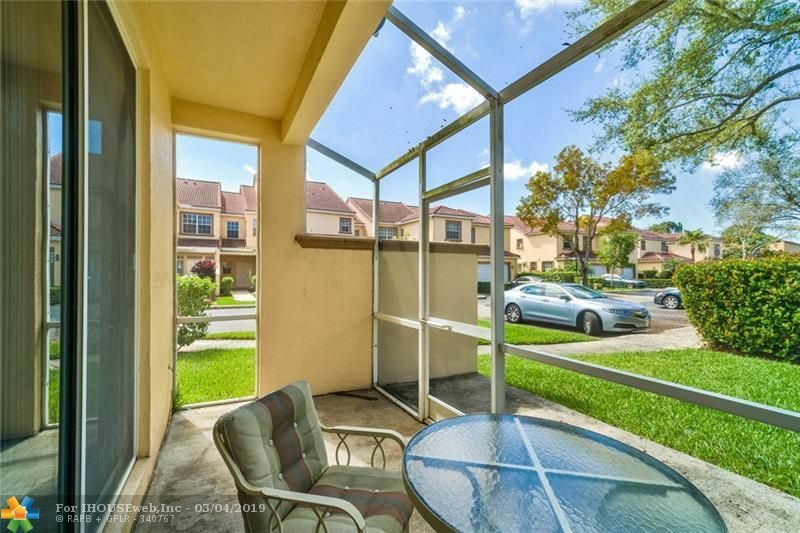 Bright And Extremely Spacious 4 Bed 2.5 Bath Townhouse in Coral Springs. 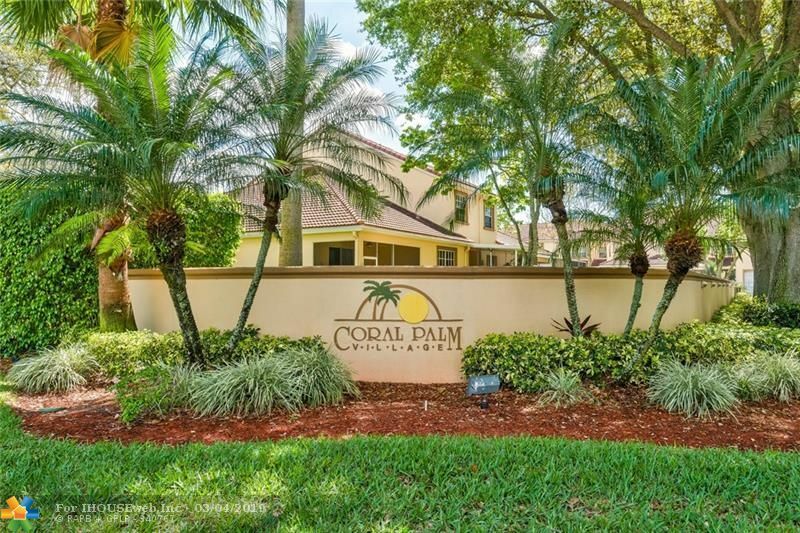 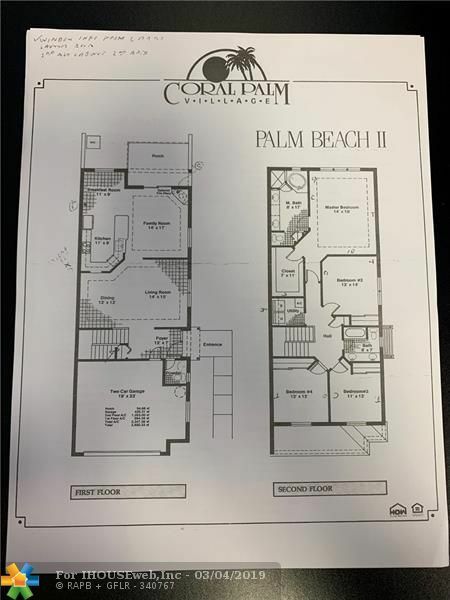 Located In The Gated Community of Coral Palm Village! 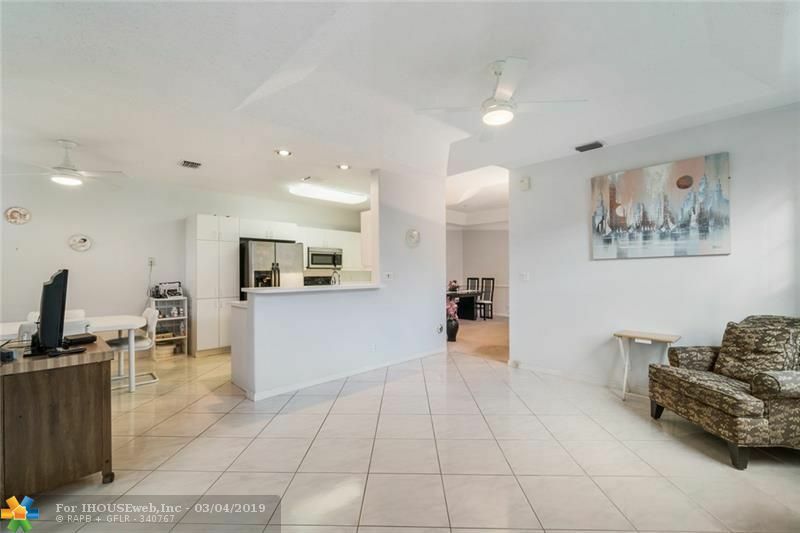 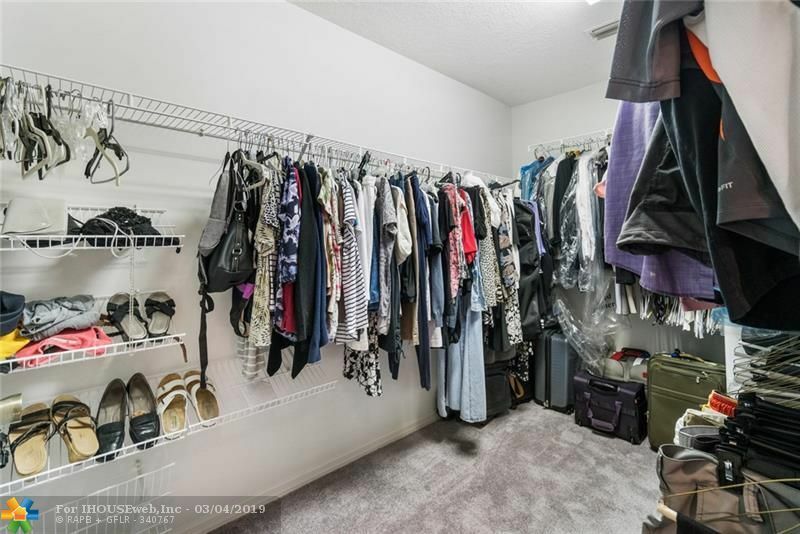 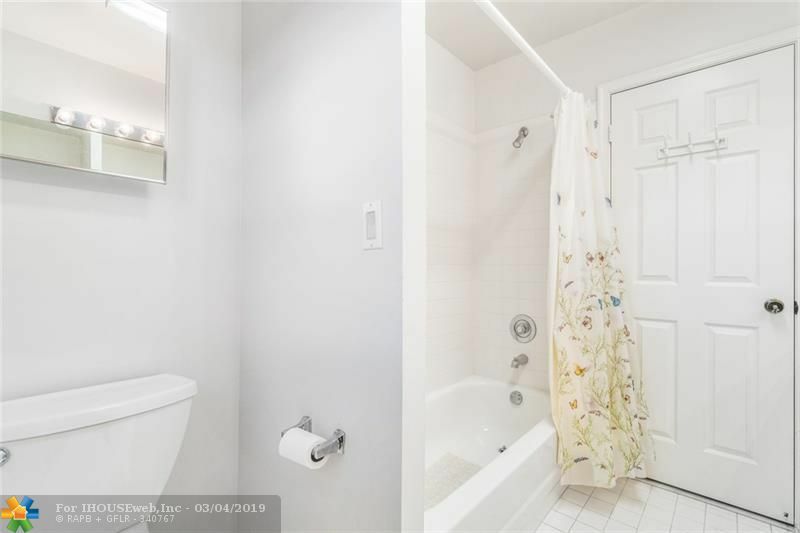 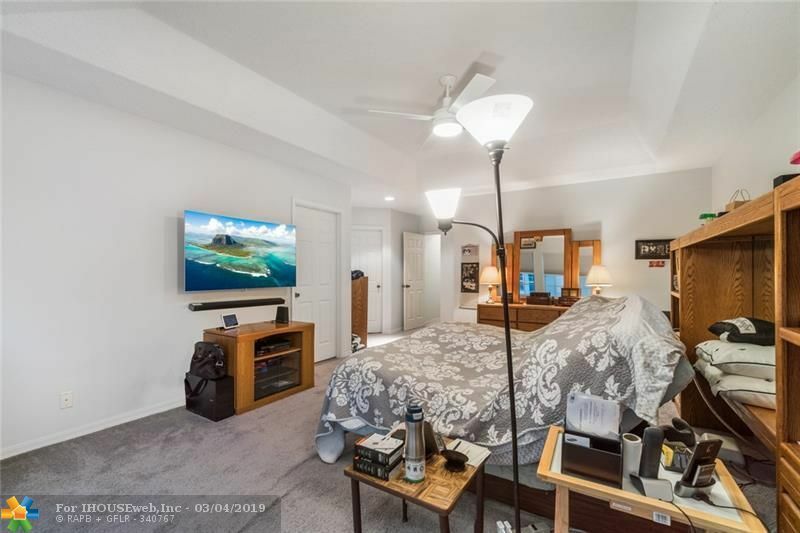 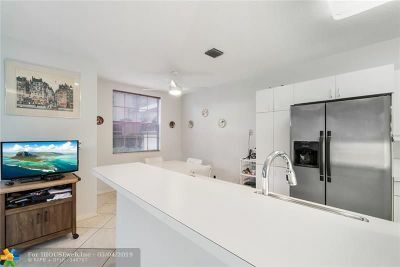 This 2,350 Sq Ft Corner Unit Will Not Disappoint! 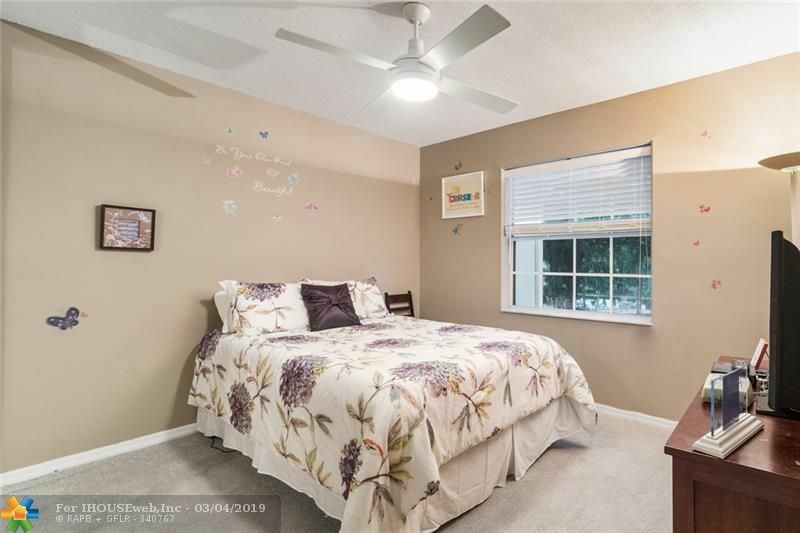 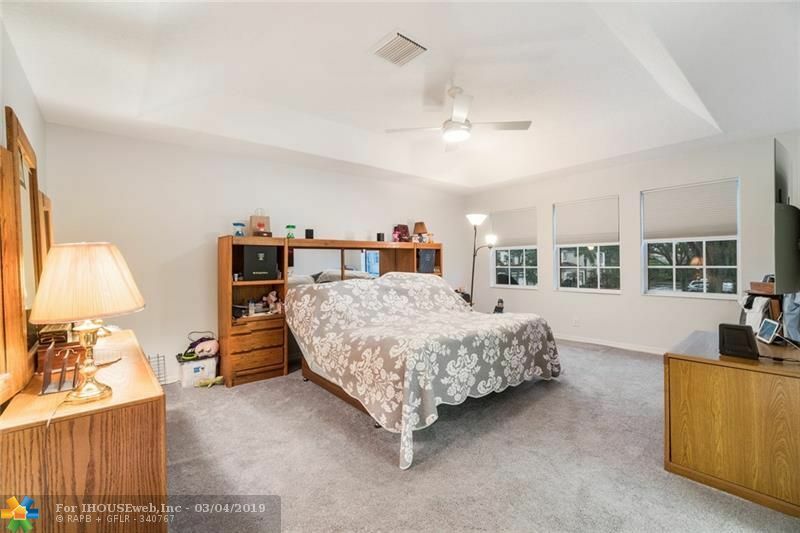 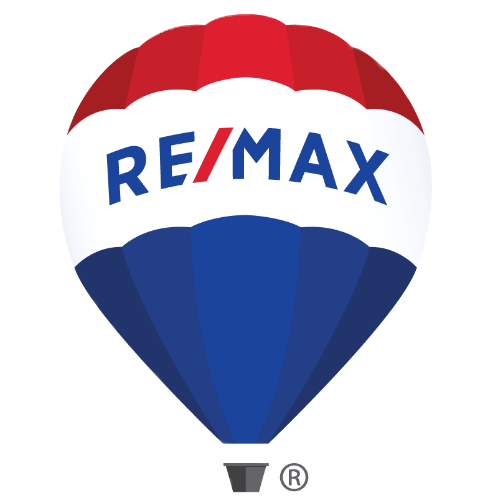 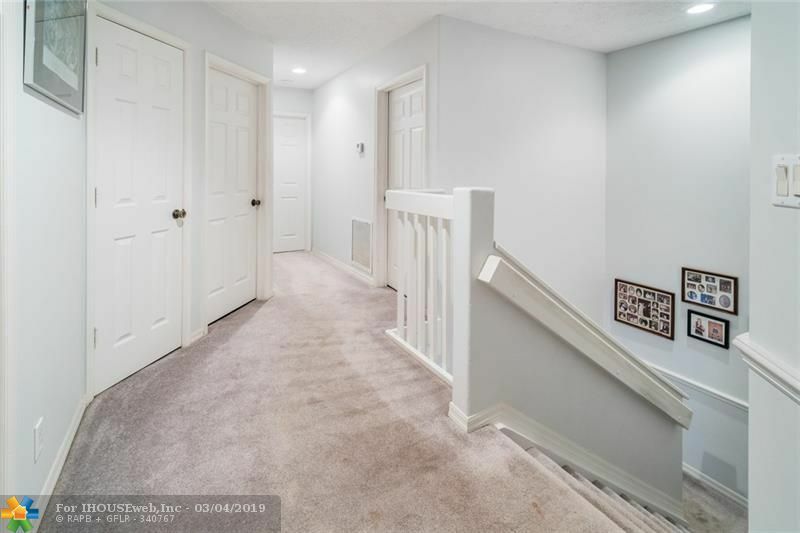 Featuring 2 Car Garage, Screened Porch, Newer AC, Large Master Bedroom, Large Master Walk In Closet, Private Laundry Room Upstairs, Tons Of Storage Space And Much More! 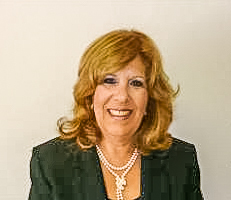 FHA/VA OK. NO LEASING.